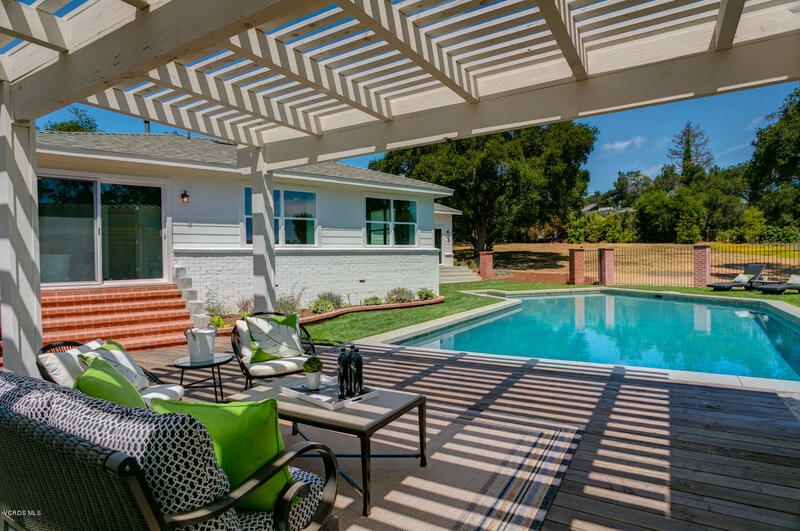 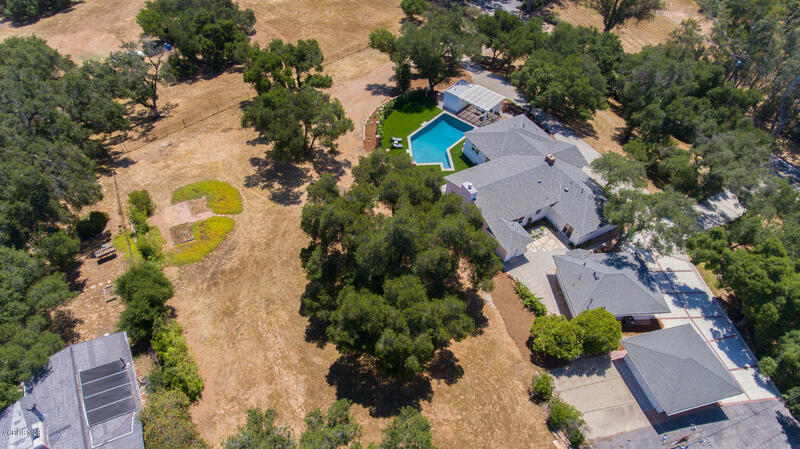 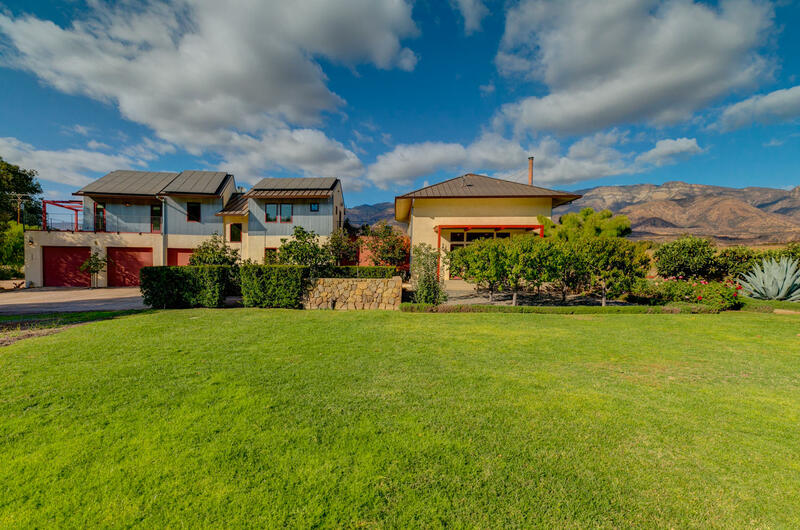 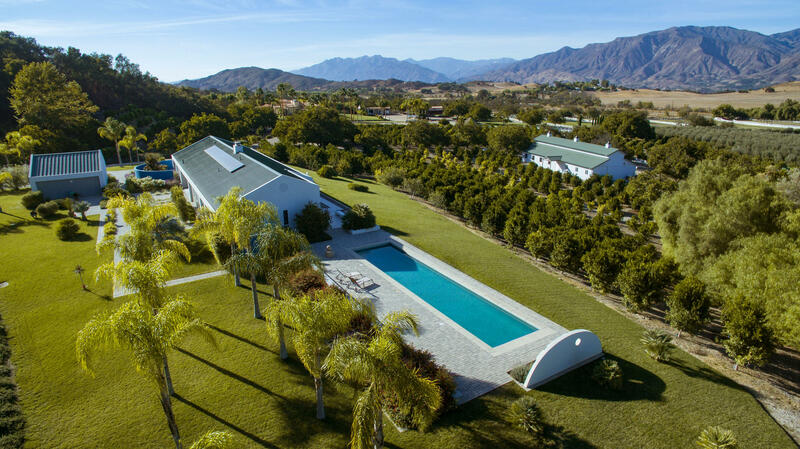 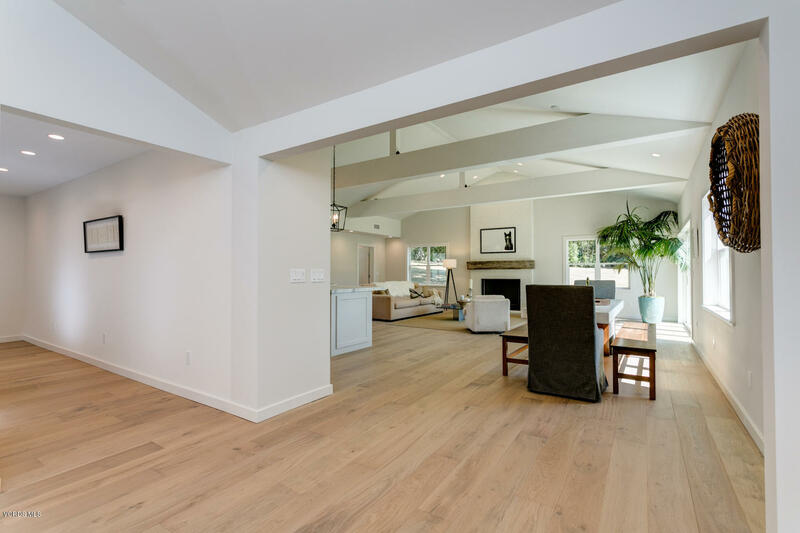 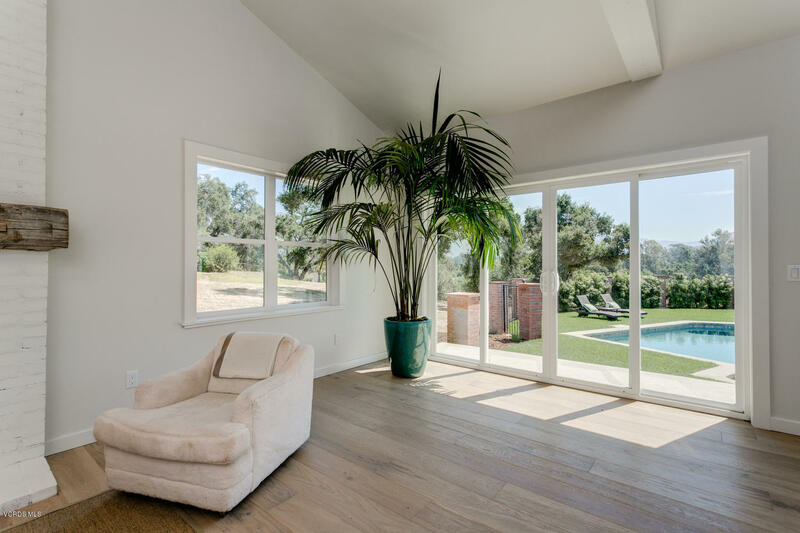 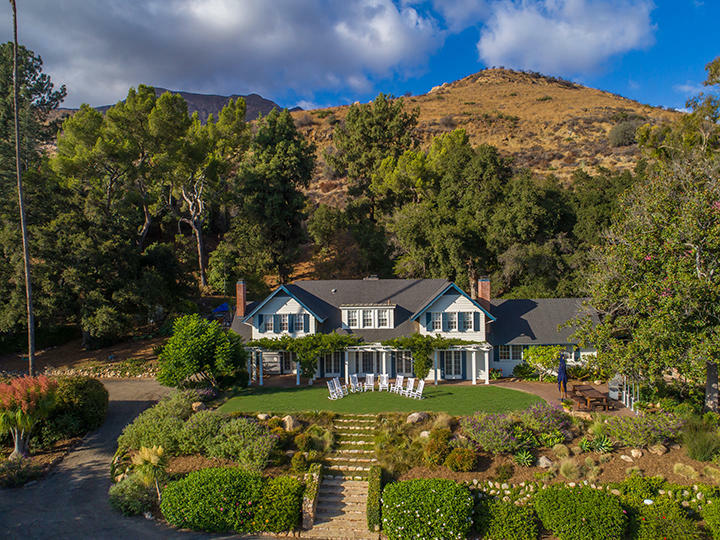 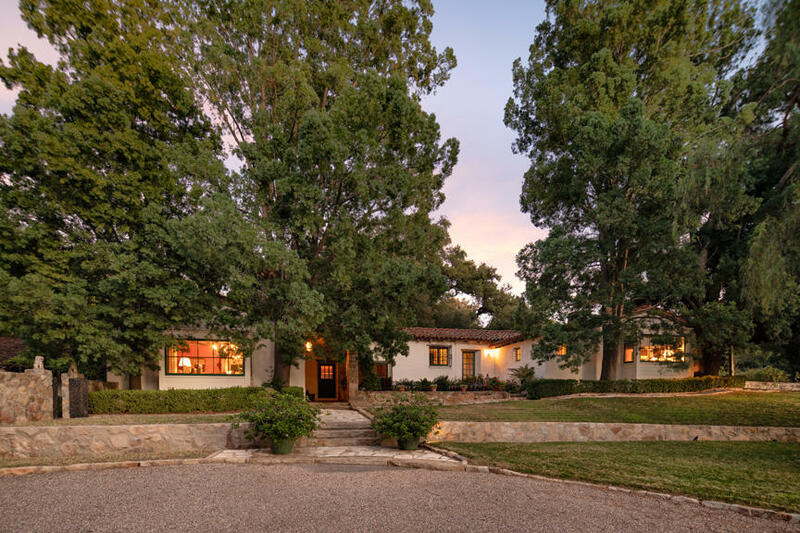 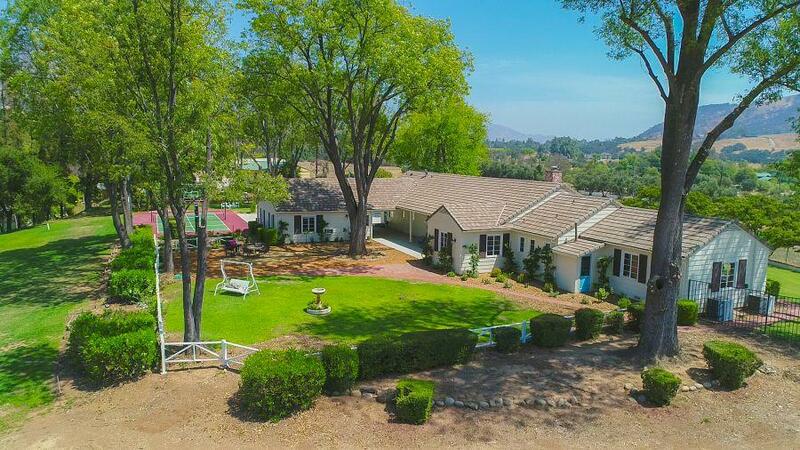 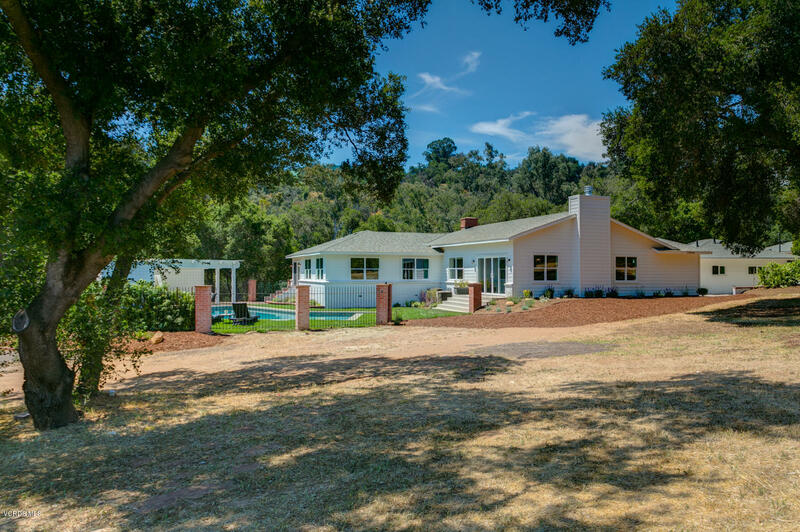 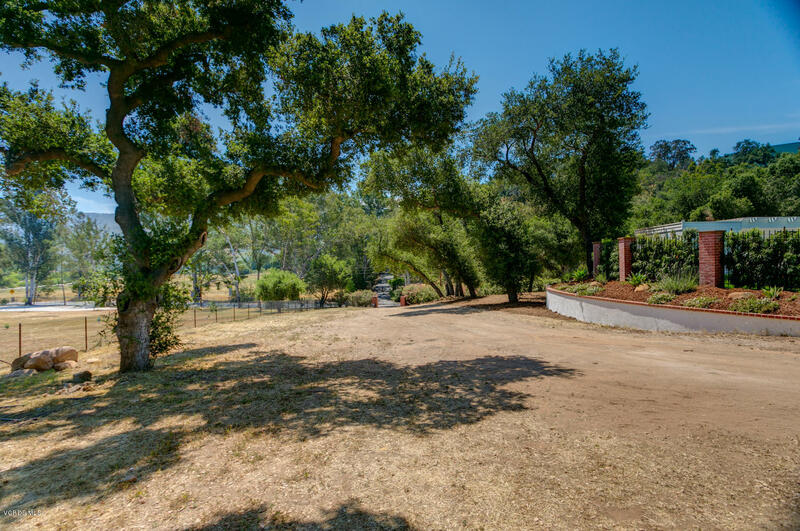 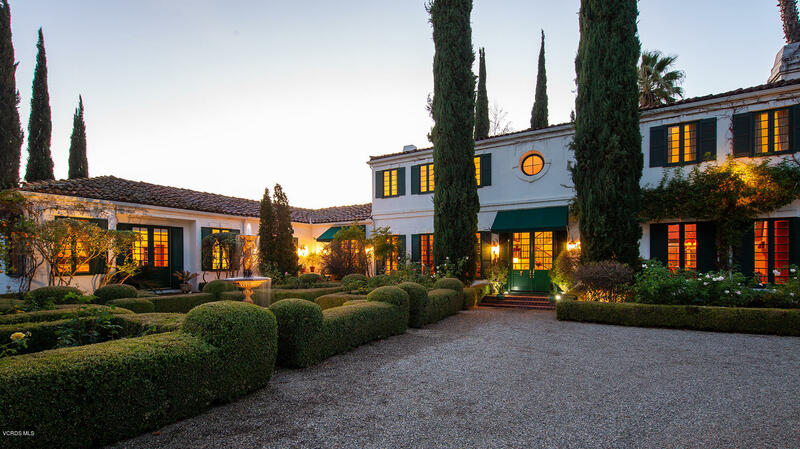 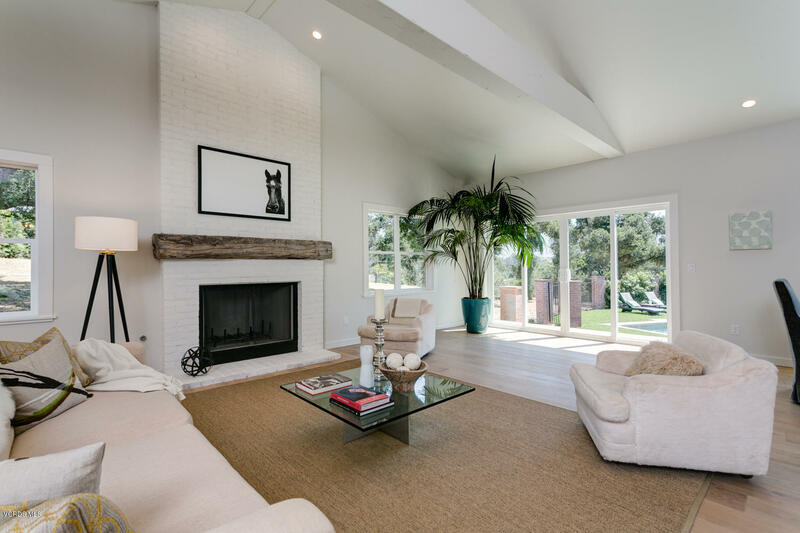 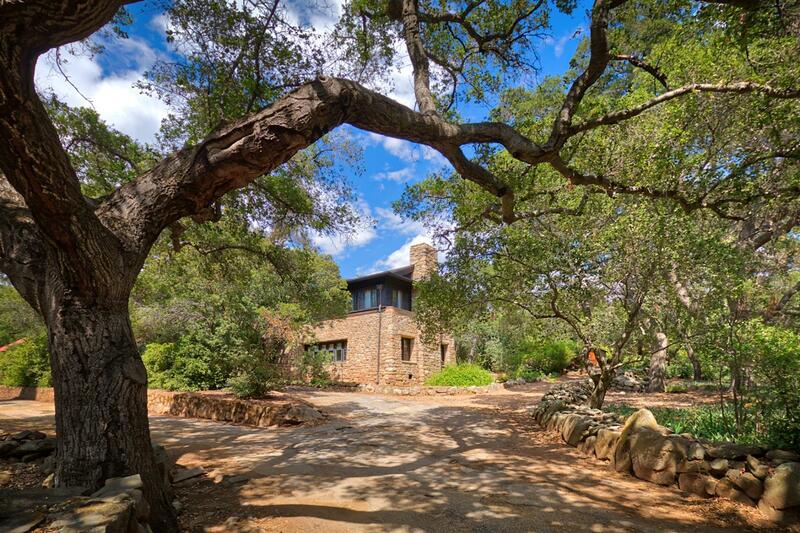 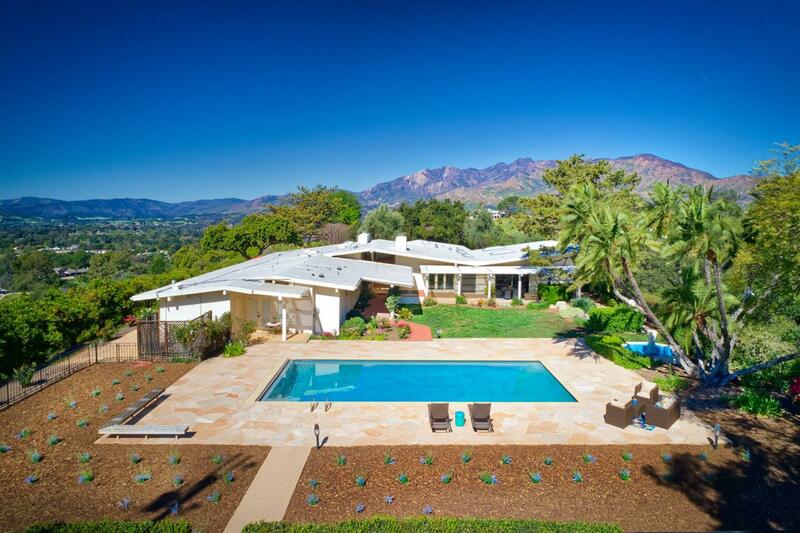 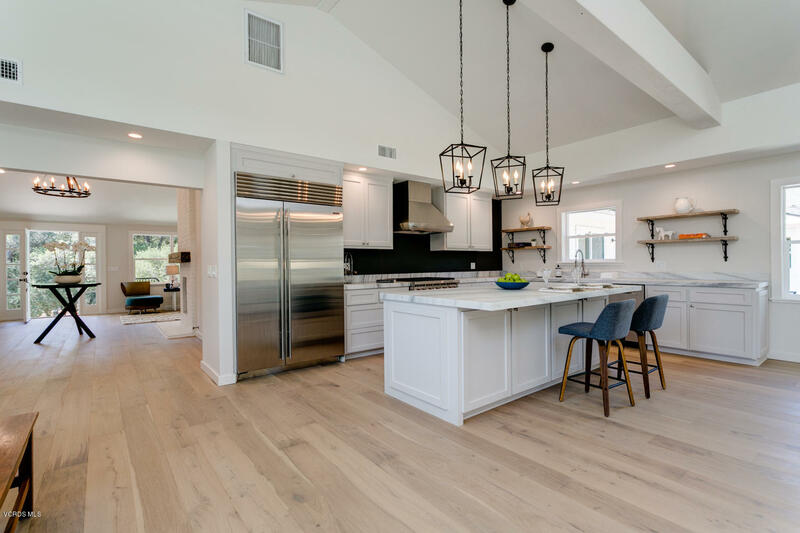 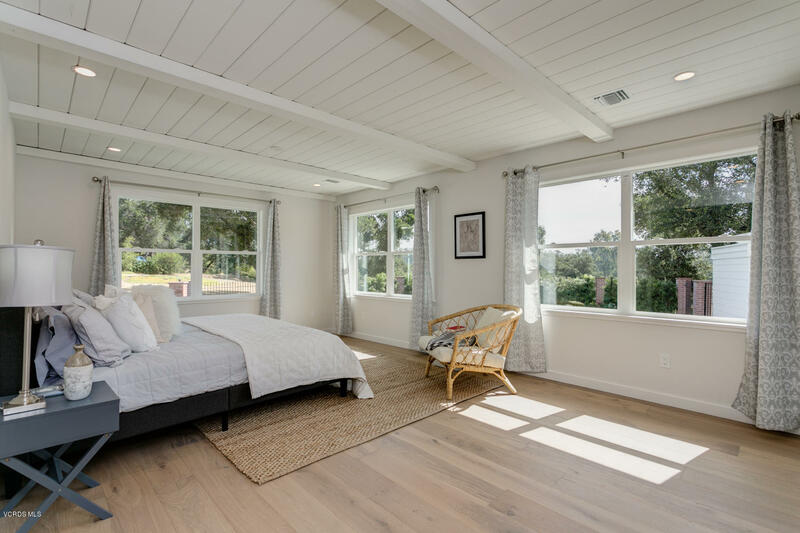 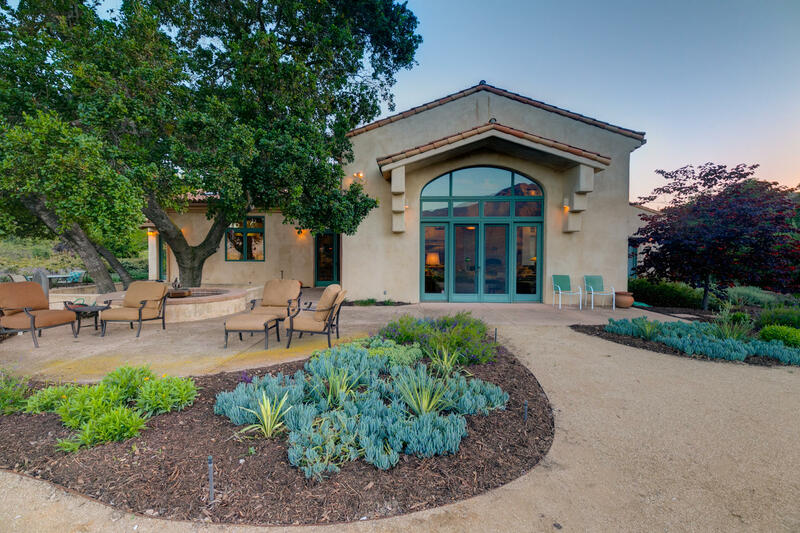 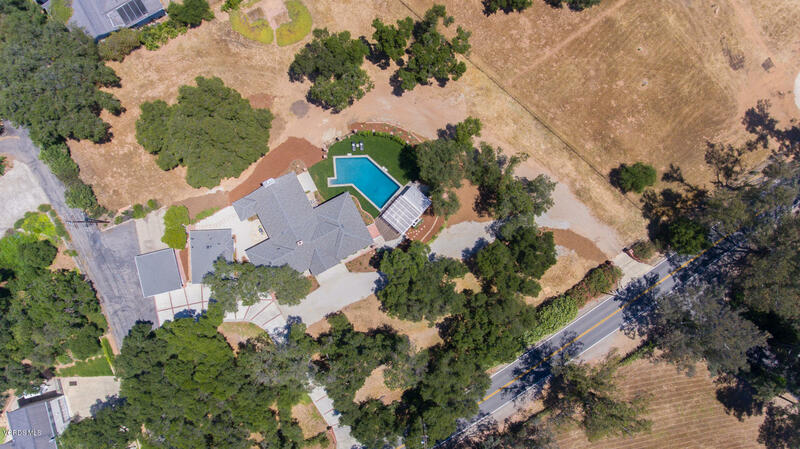 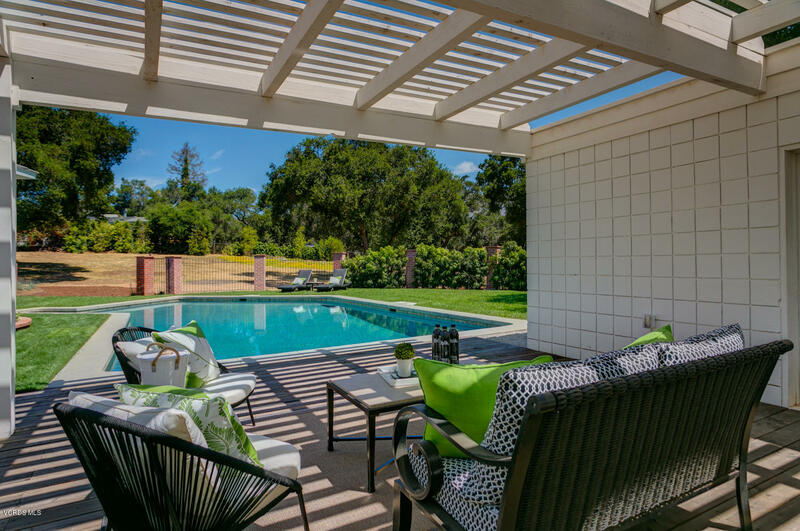 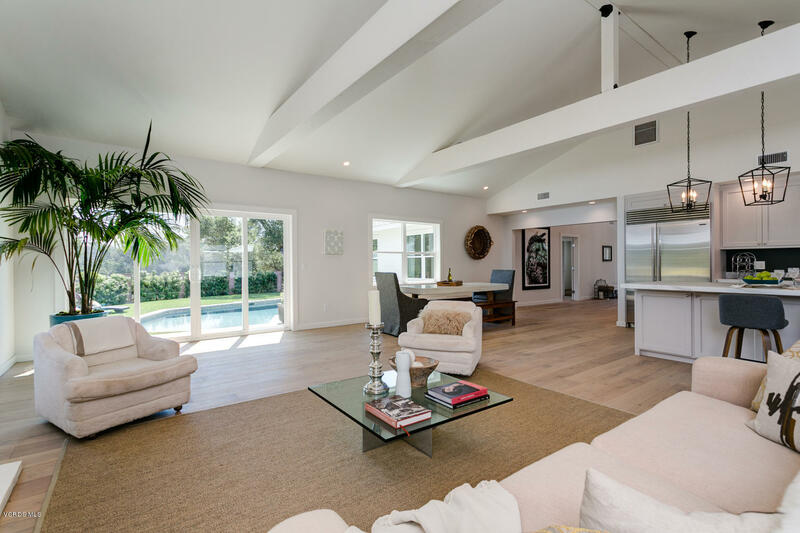 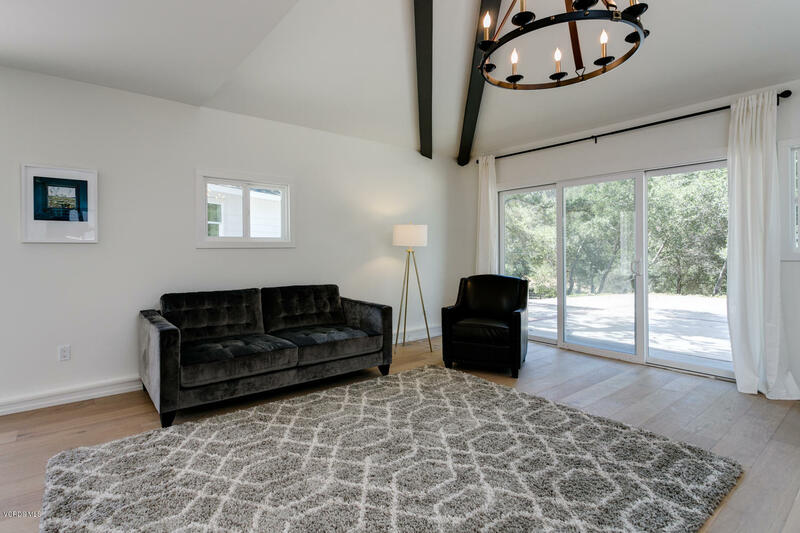 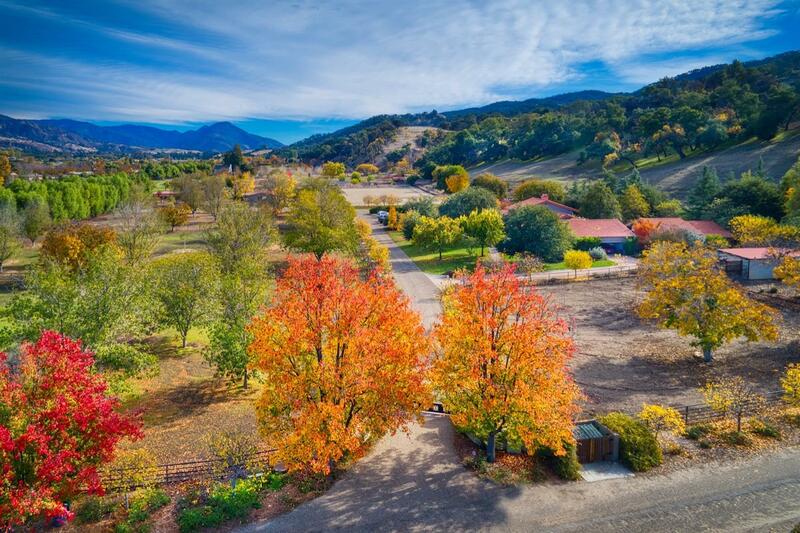 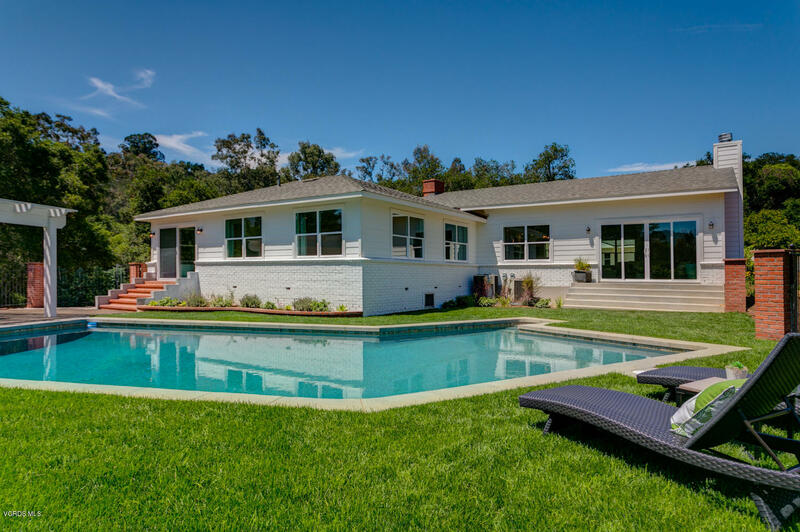 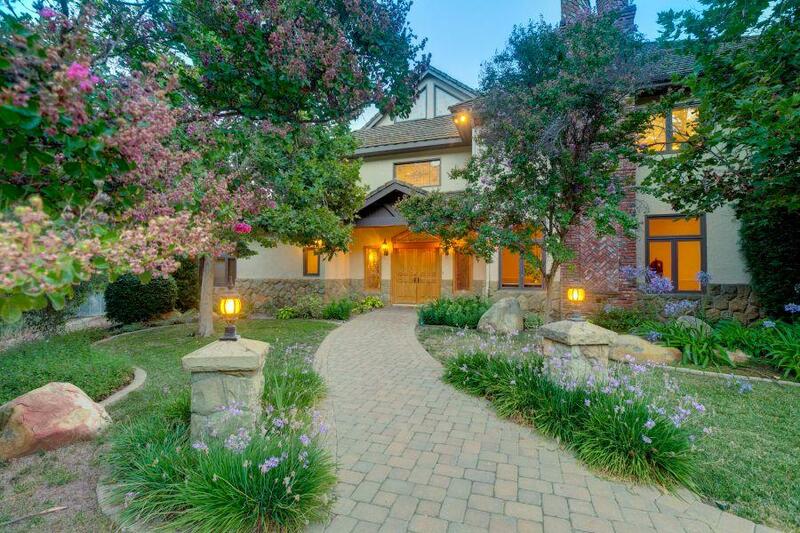 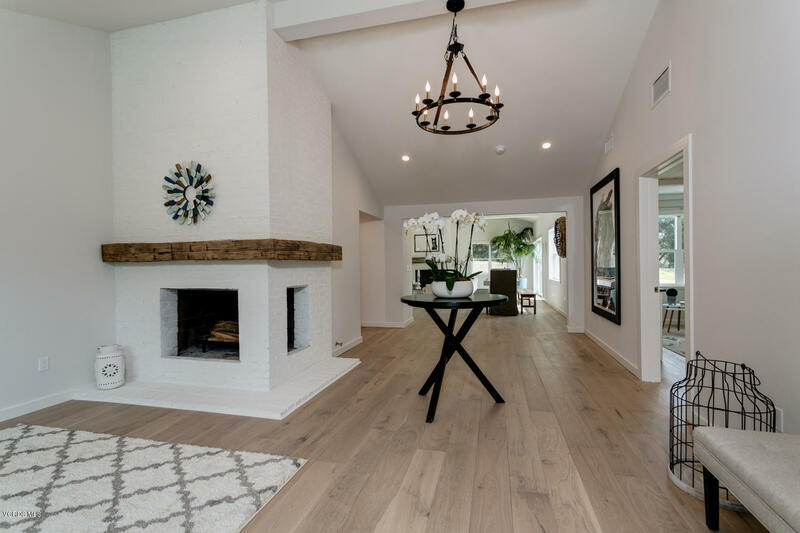 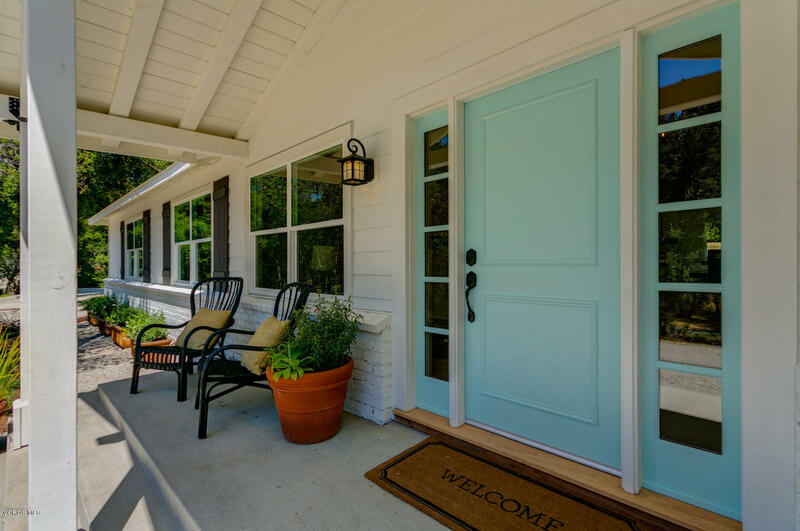 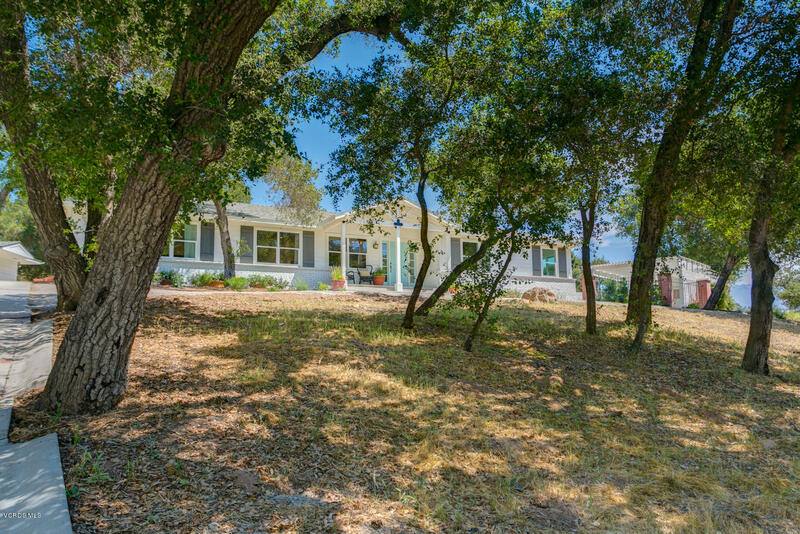 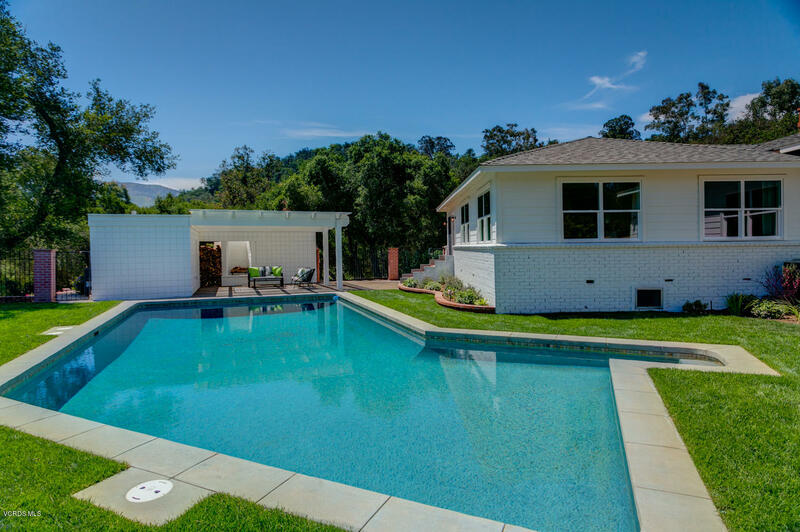 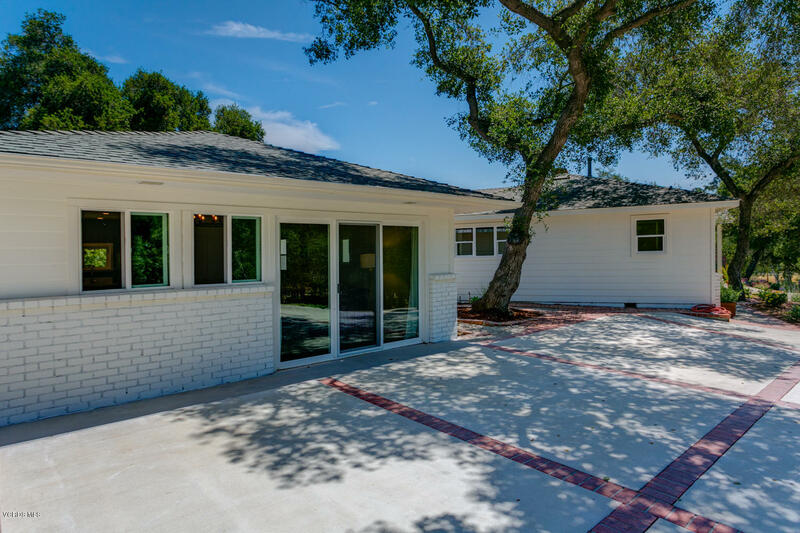 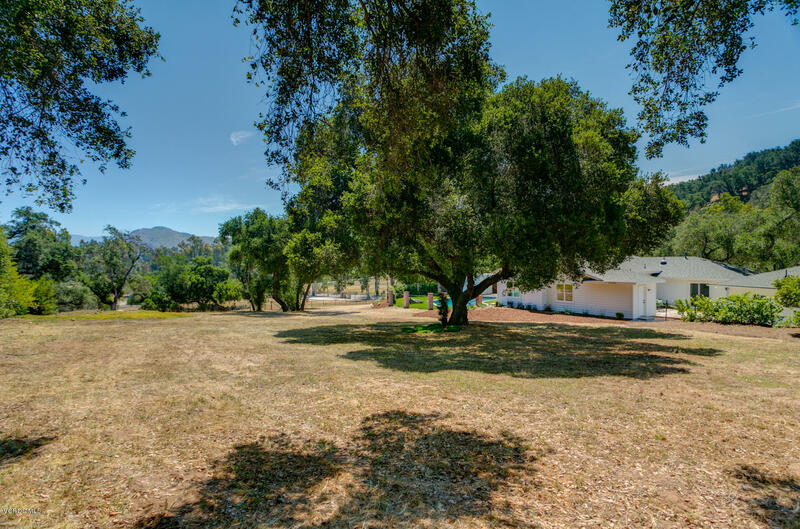 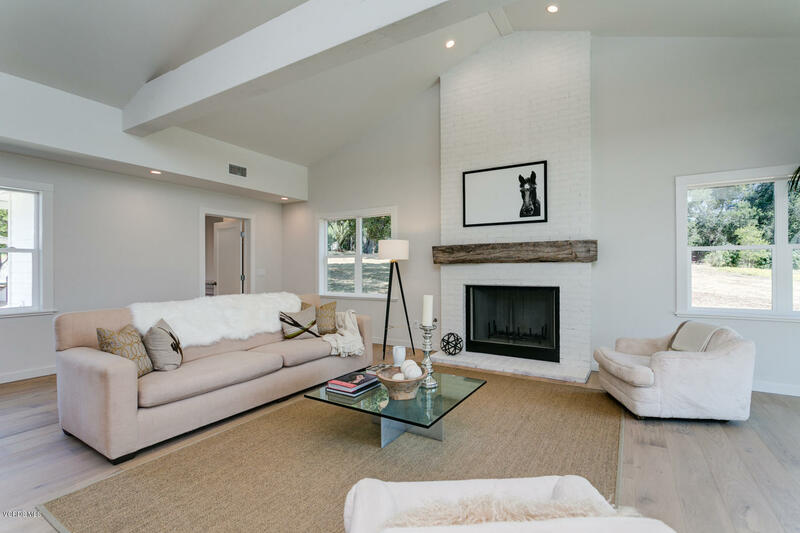 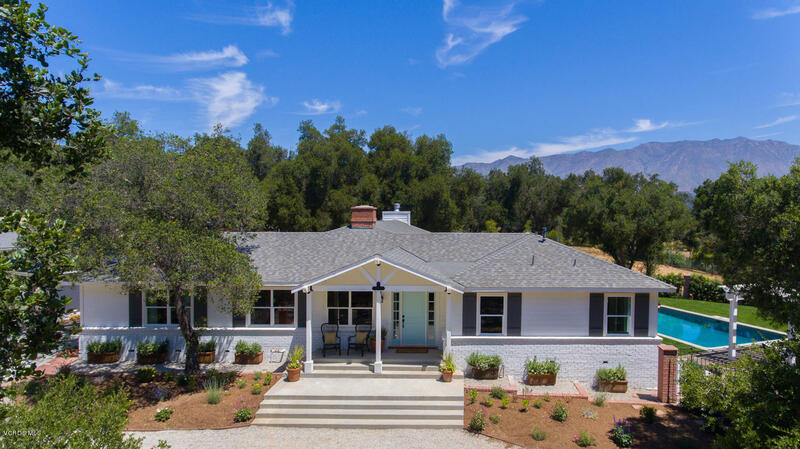 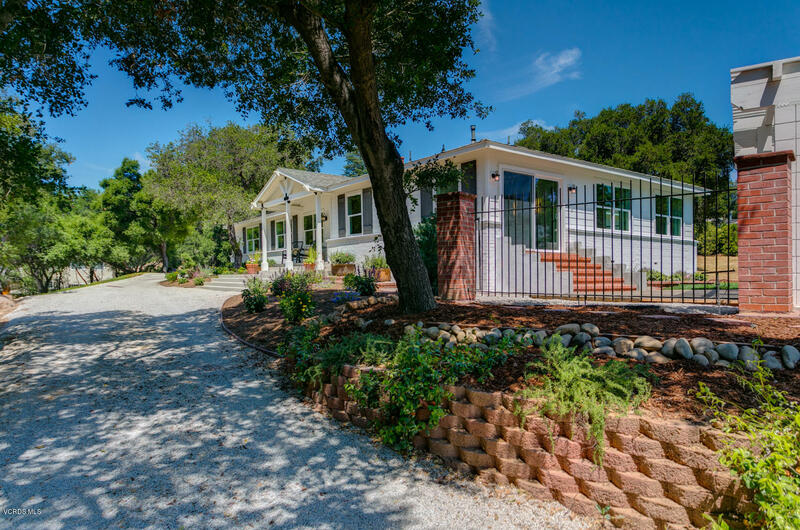 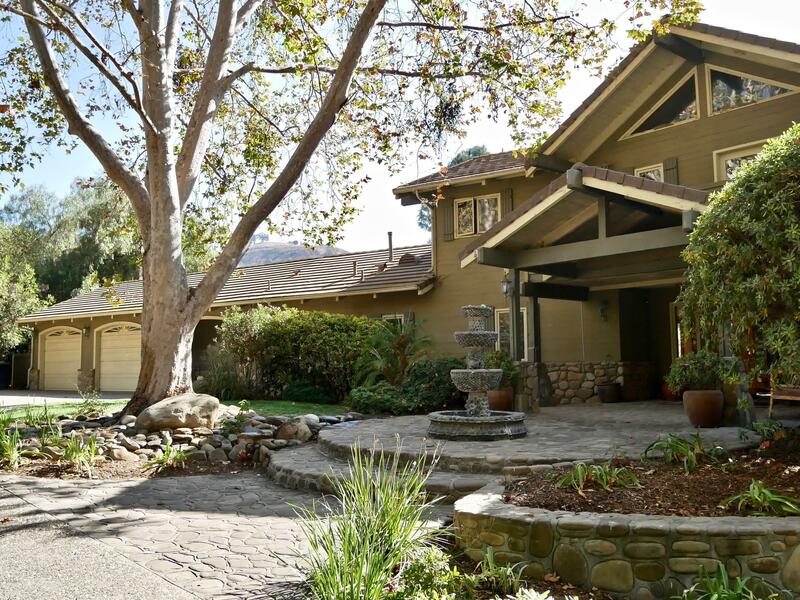 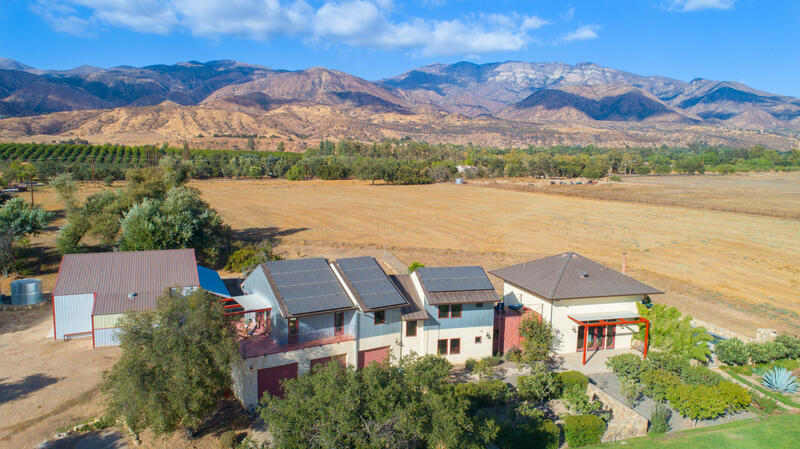 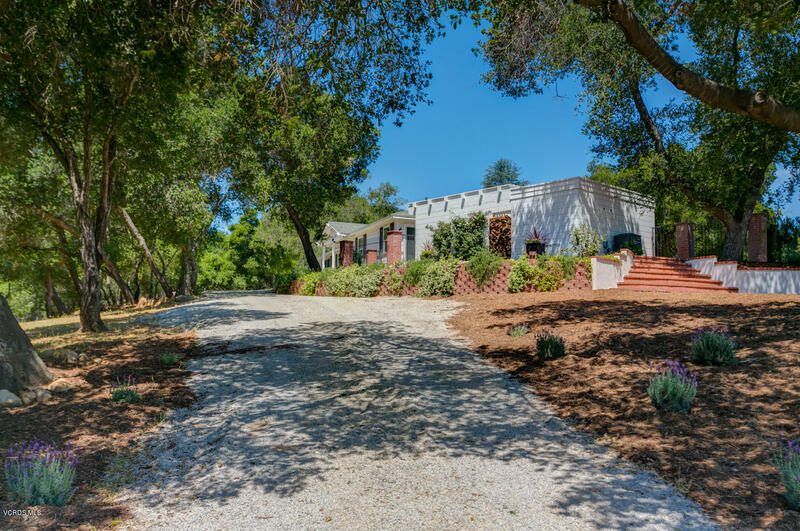 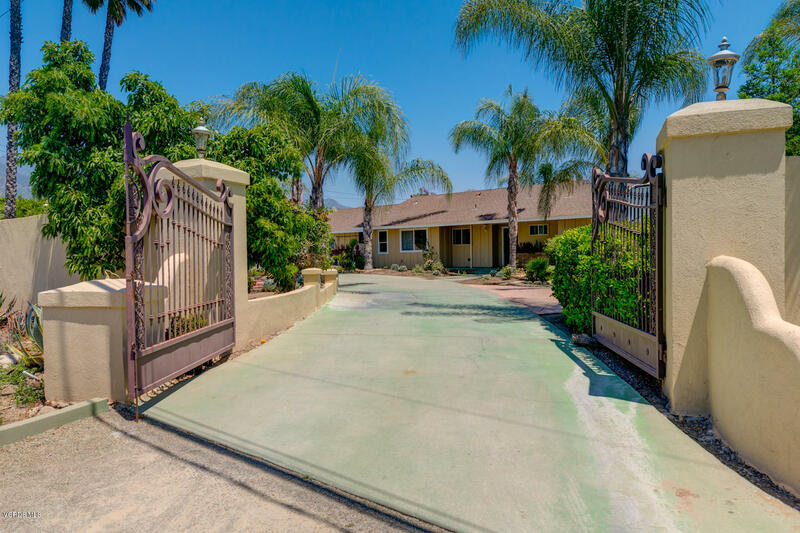 This is the Ojai estate you've dreamed about. 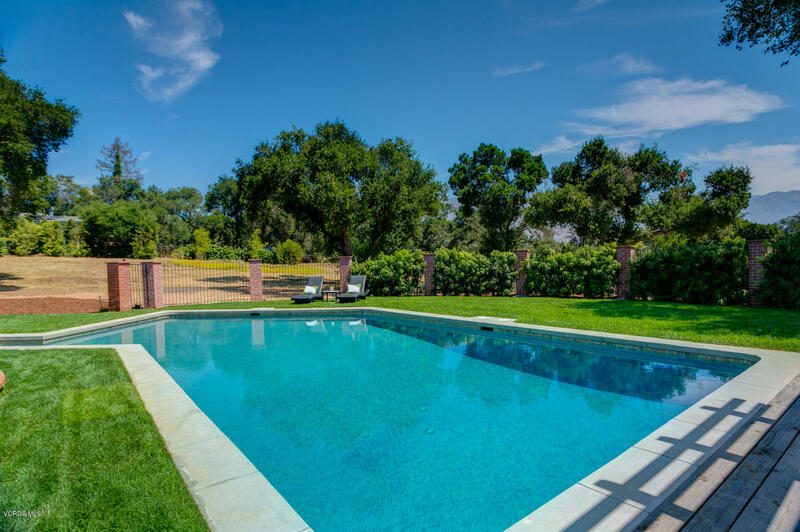 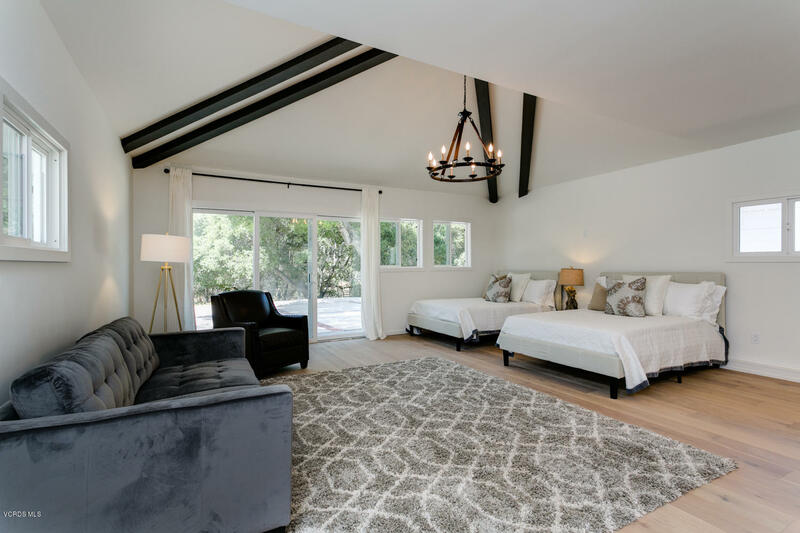 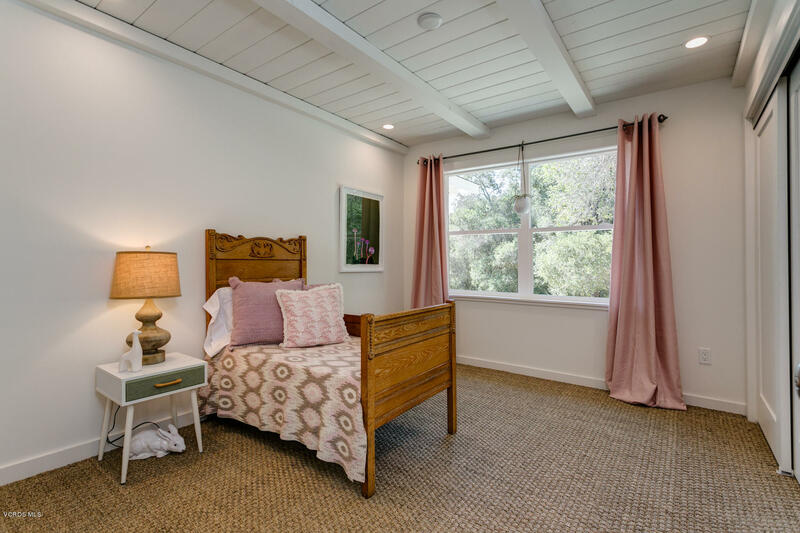 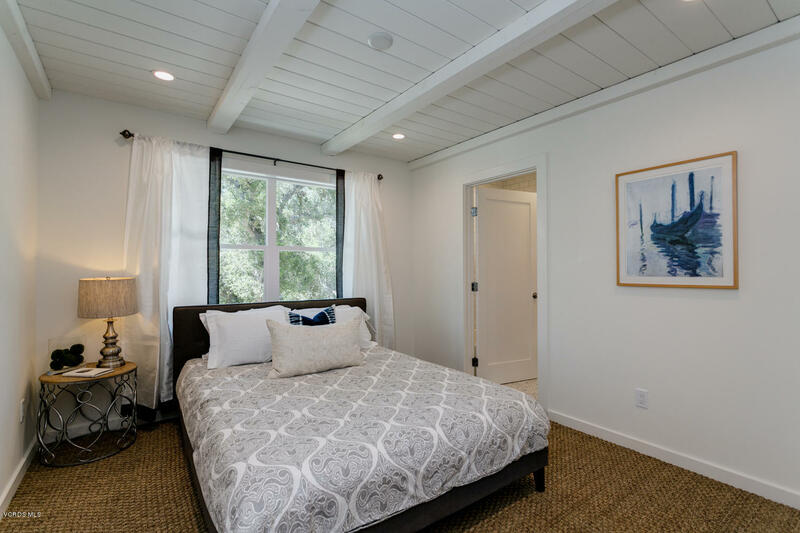 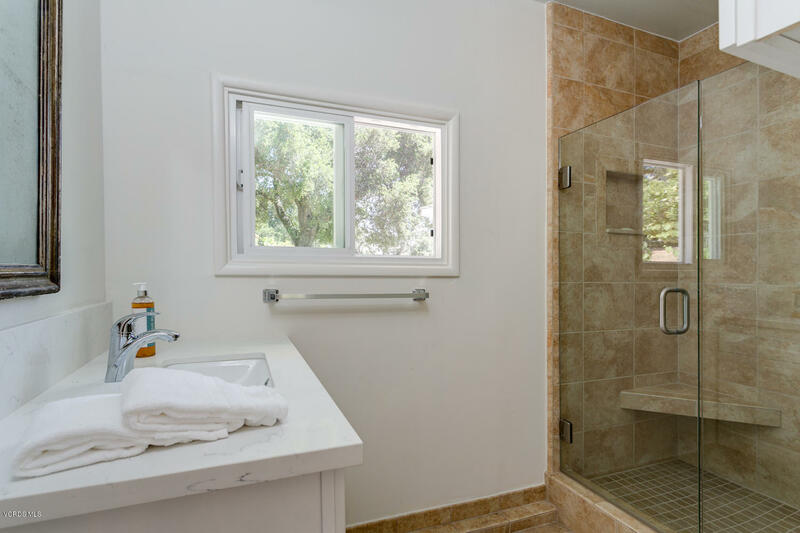 Close to town and the Ojai Valley Inn and Spa, yet private and peaceful on a hilltop of your own. 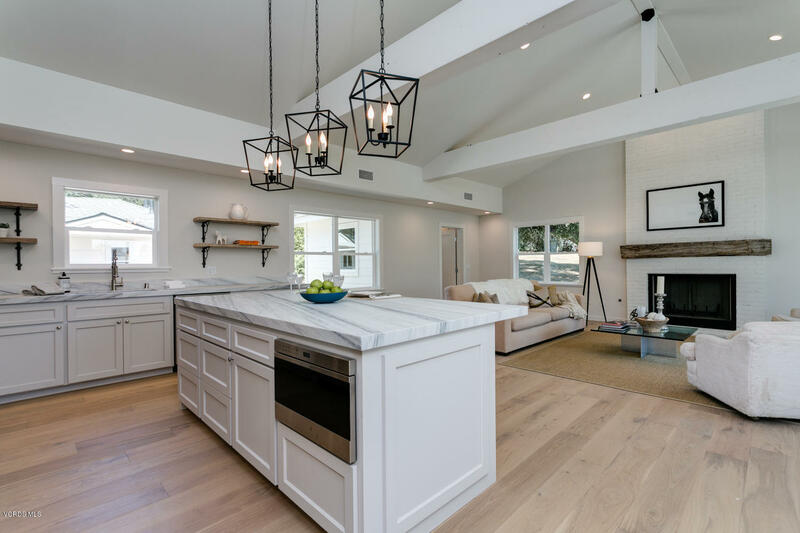 You'll love the WOW factor when you enter through the front door when a cozy sitting room with fireplace opens up to a grand great room with vaulted beamed ceilings, fireplace, a gourmet kitchen with SubZero, Wolfe stove and hood, microwave, farm sink, honed marble countertops on a 9-ft. island. 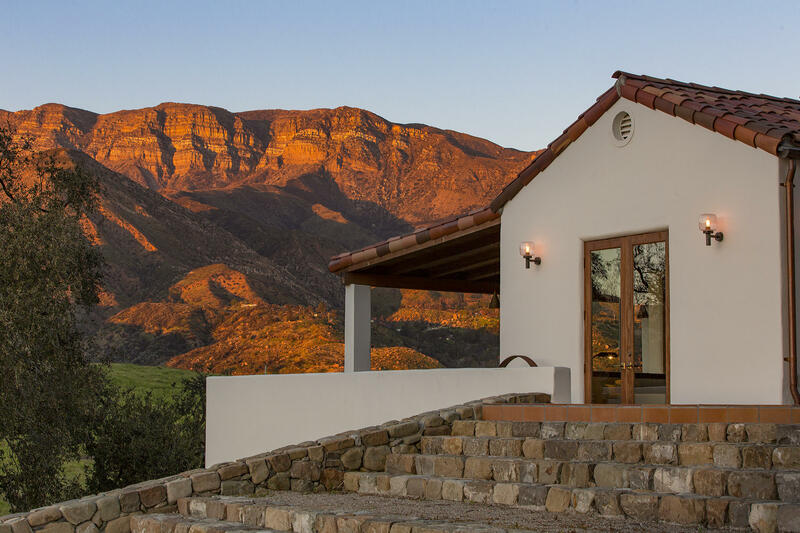 Generous use of glass reveals a view of the Ojai Valley Inn and Spa, the Topa Topas and our famous Pink Moment! 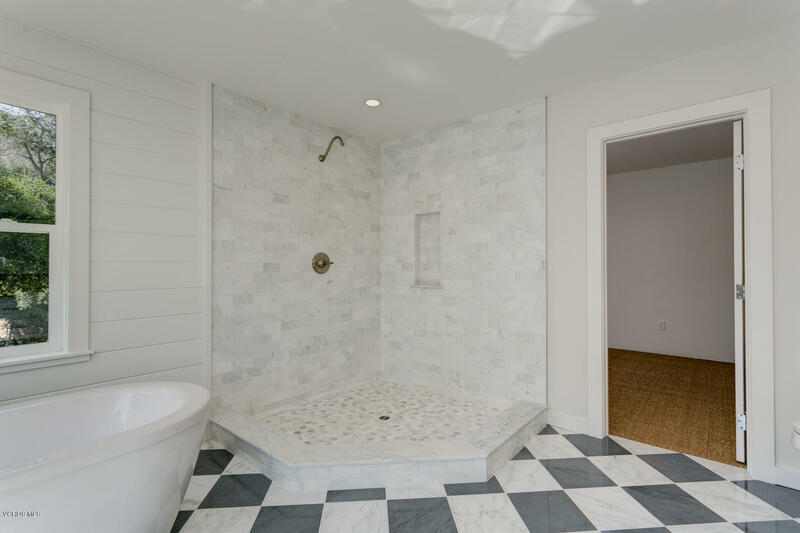 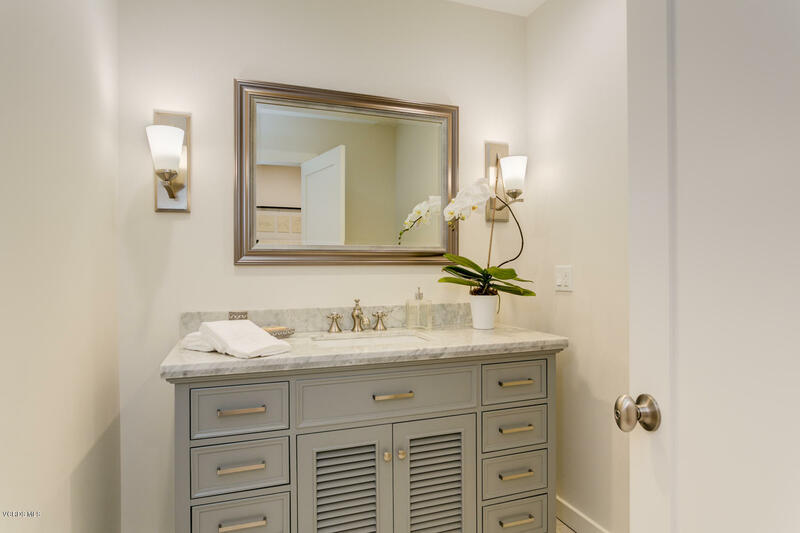 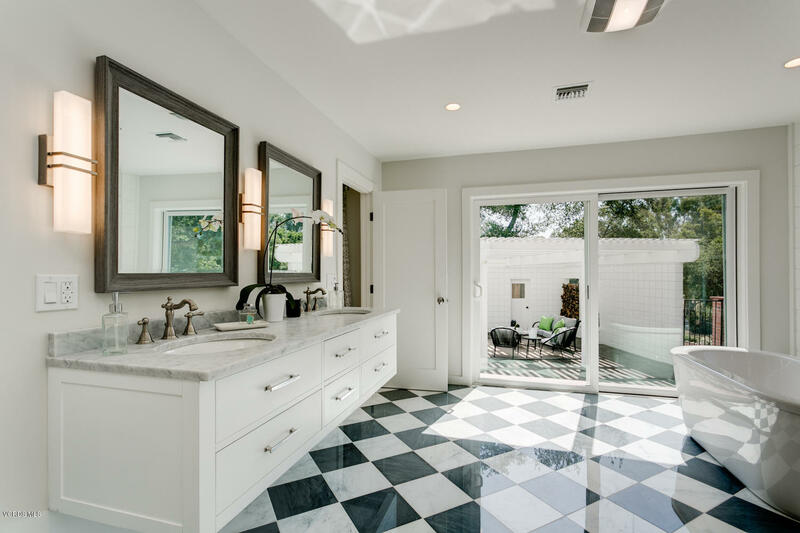 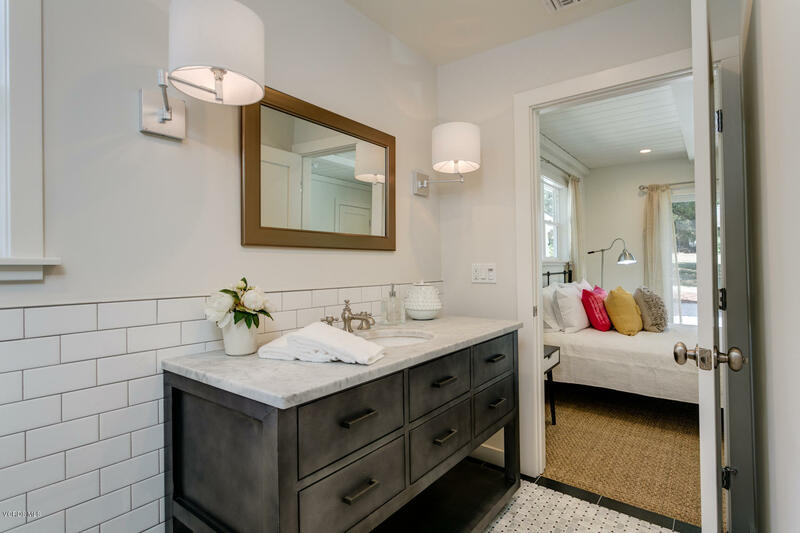 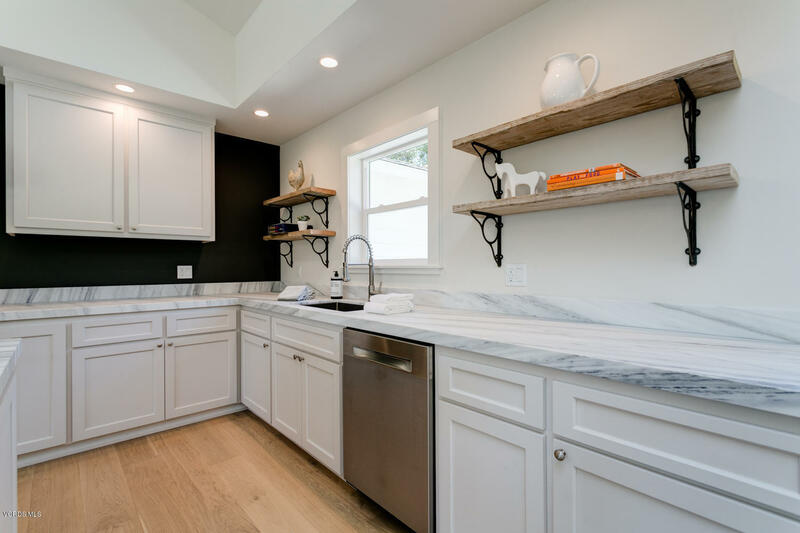 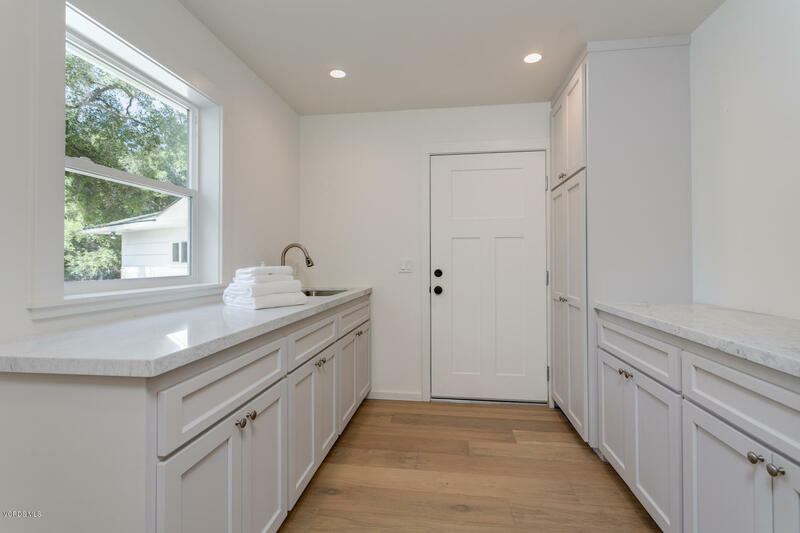 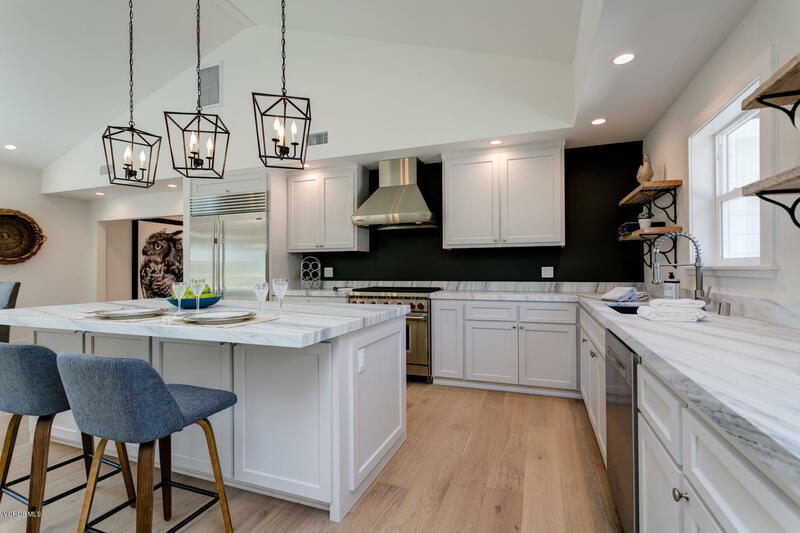 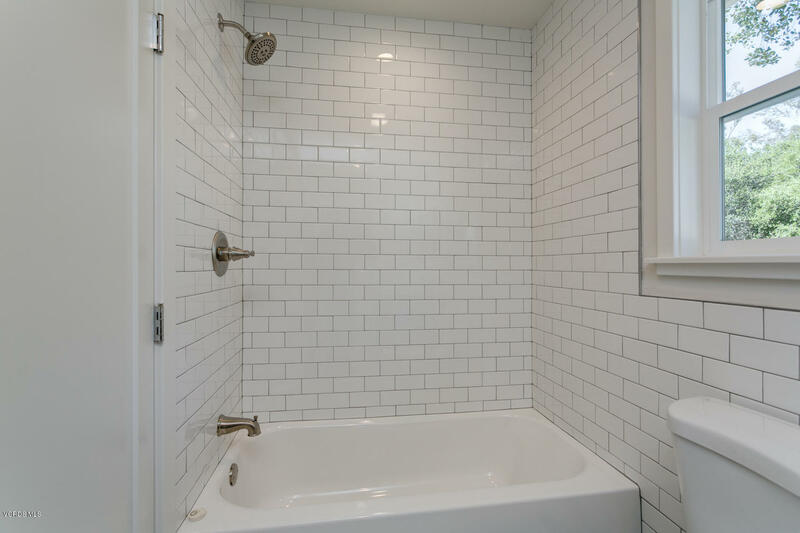 Stunning Master Suite with office/sitting room and super luxe marble bath with free=standing tub and oversized shower opens to fabulous new pool, deck with fireplace and pool house with bath and sauna. 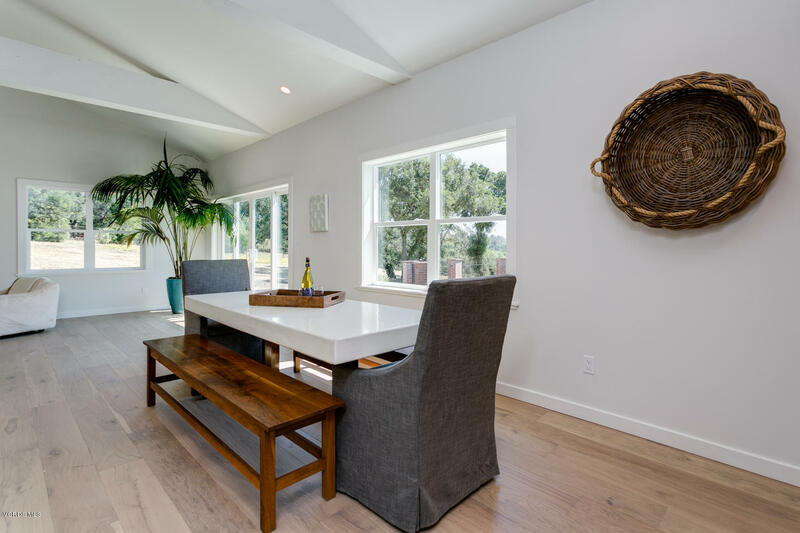 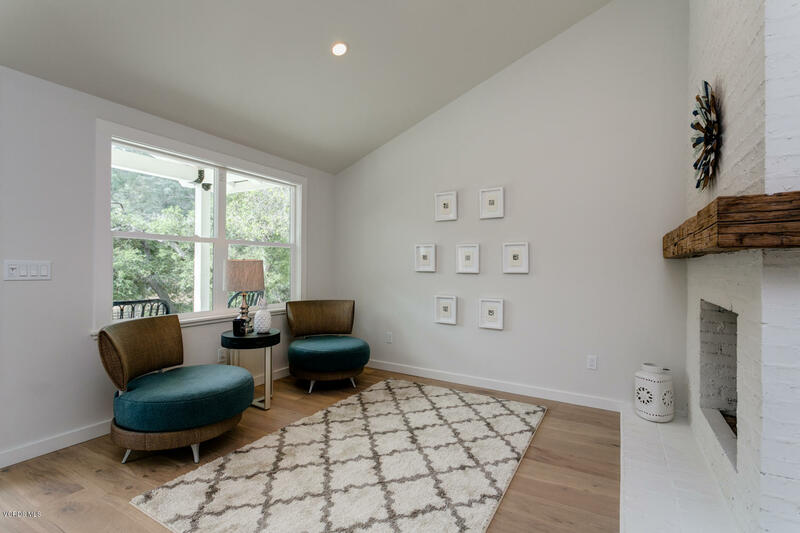 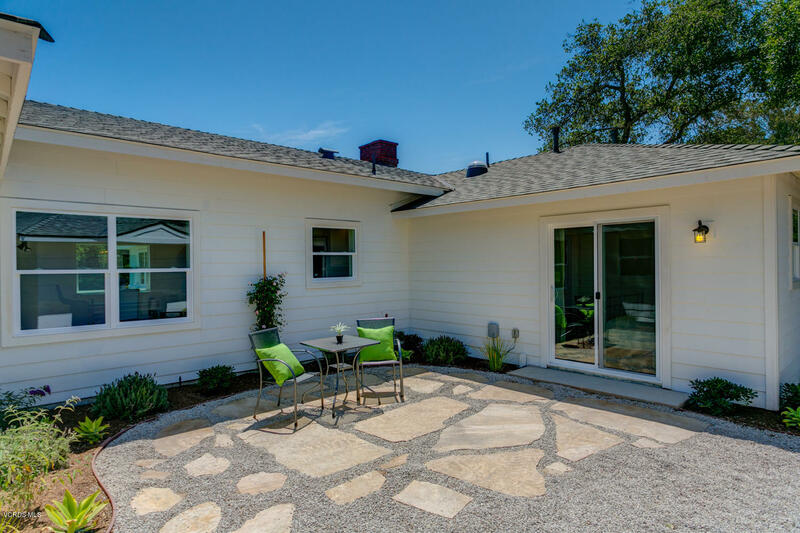 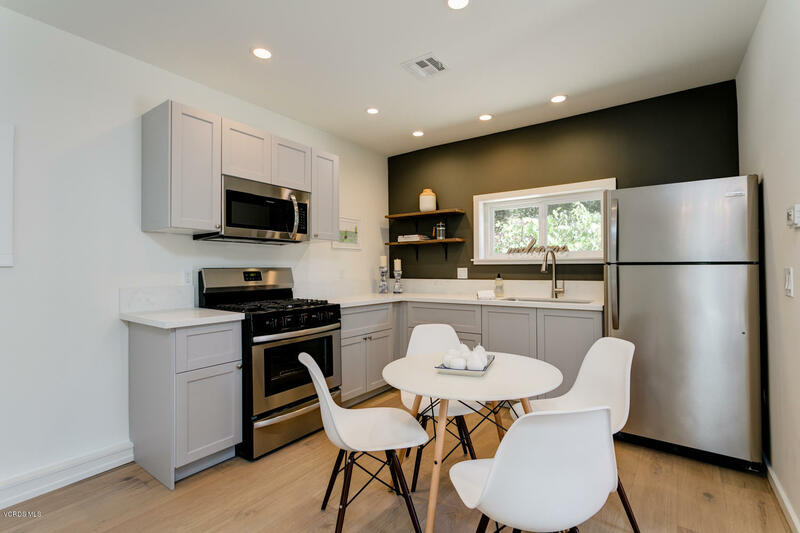 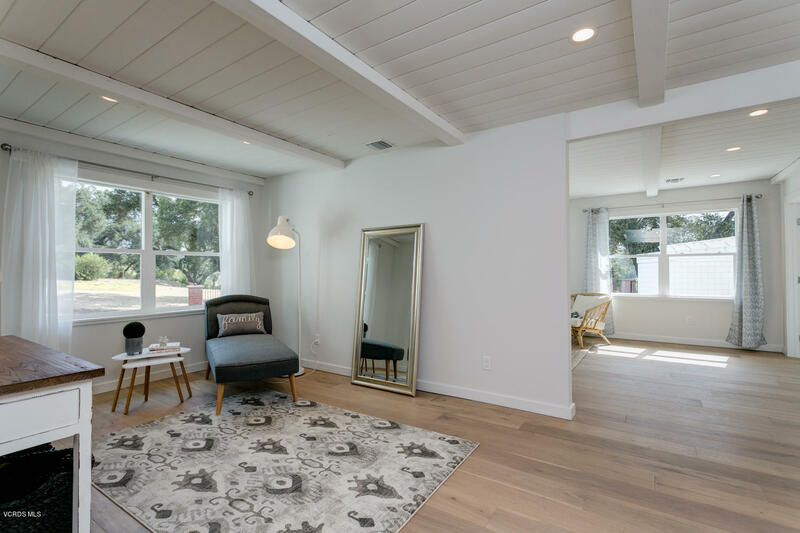 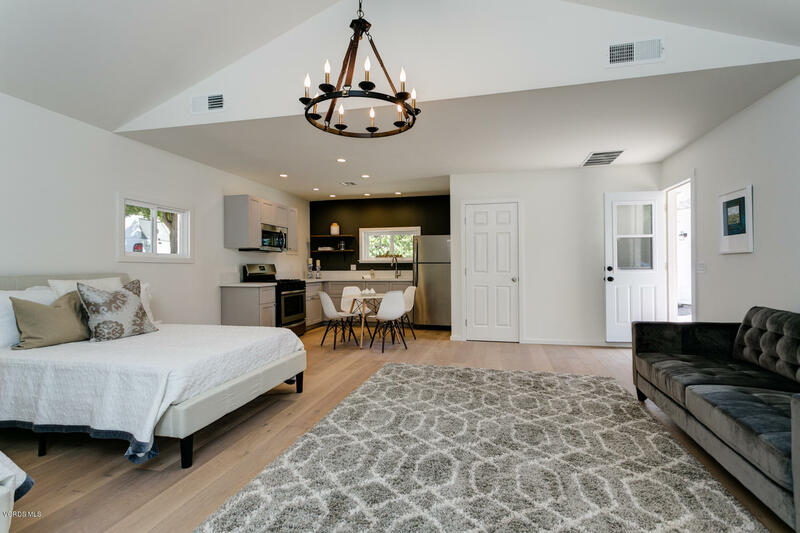 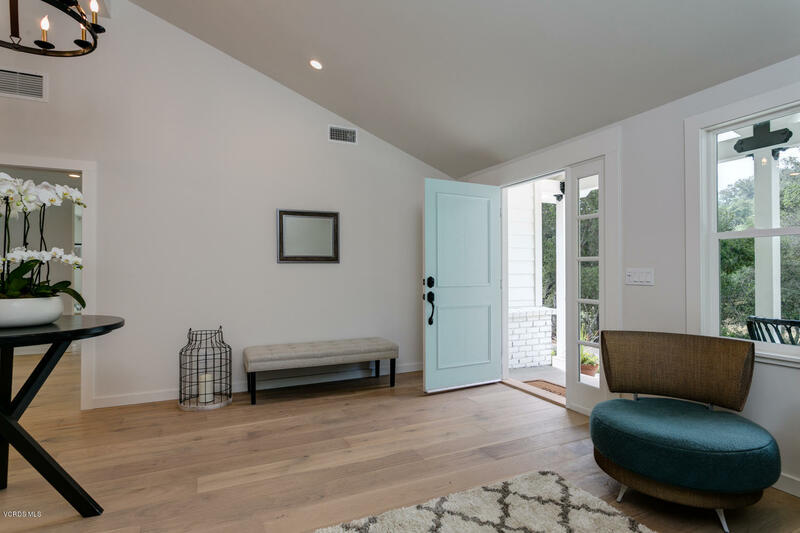 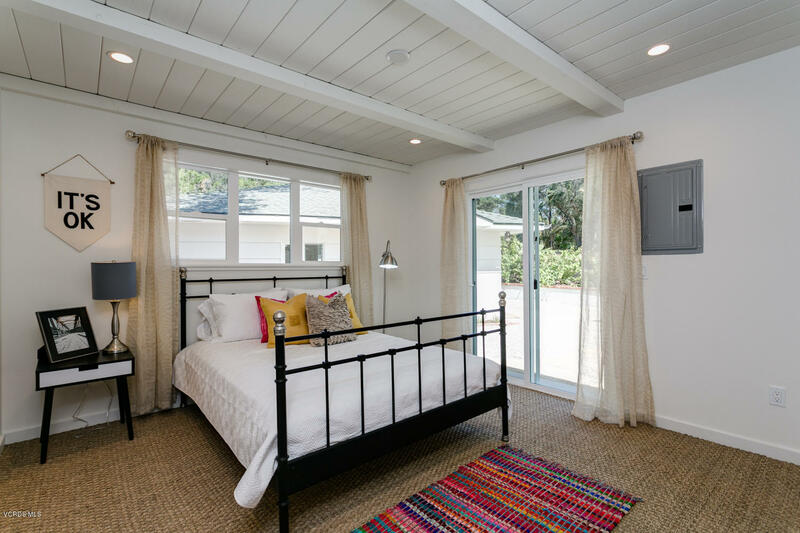 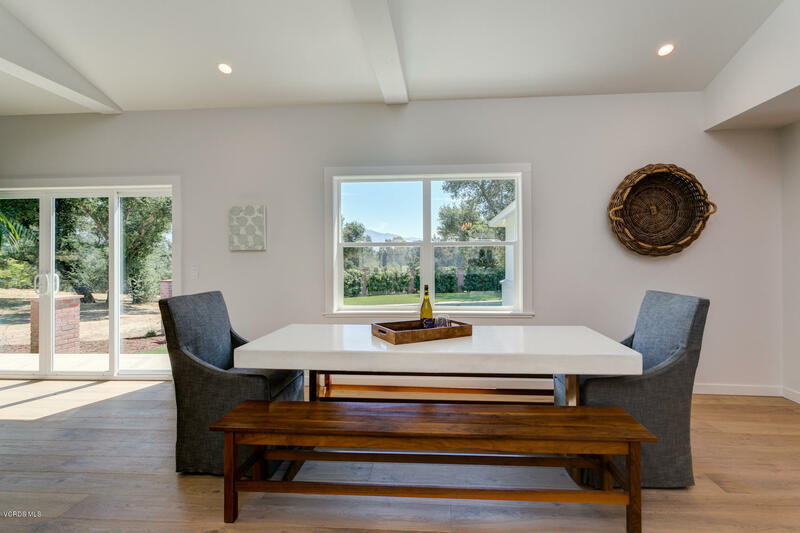 The guest house is a modern dream with vaulted beamed ceilings, a great kitchen and bath. 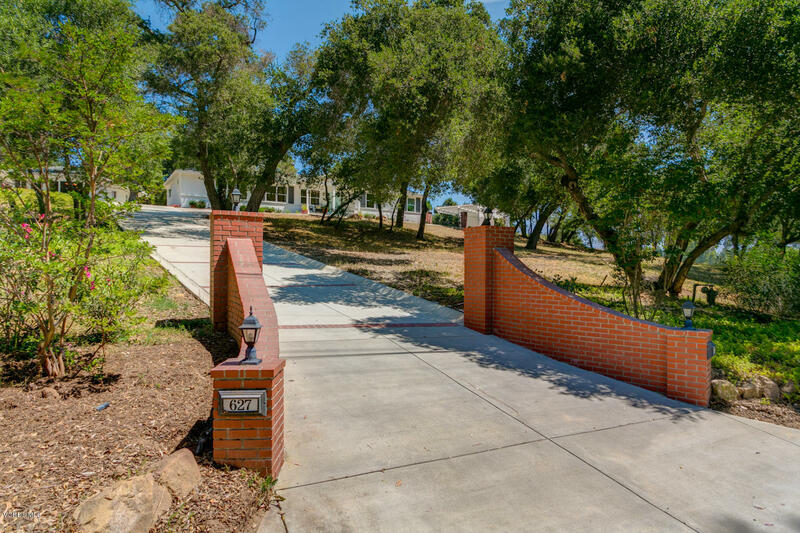 There's also a separate garage. 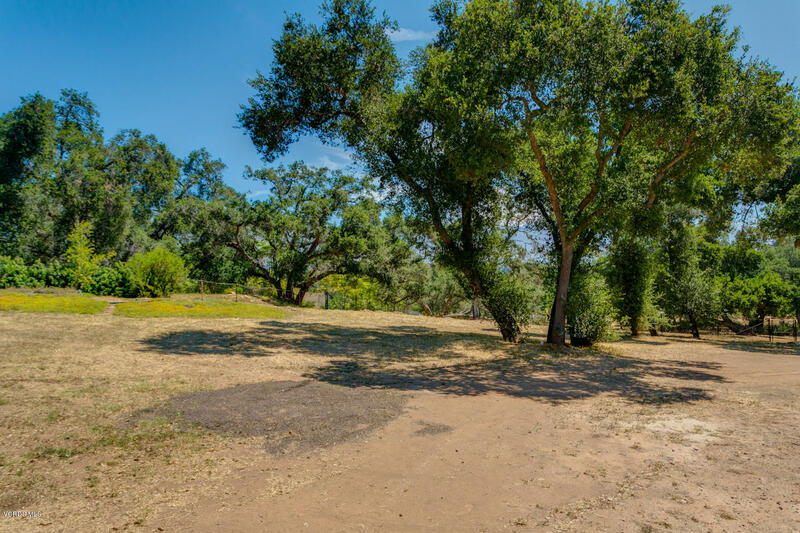 1/2 acre buildable parcel available. 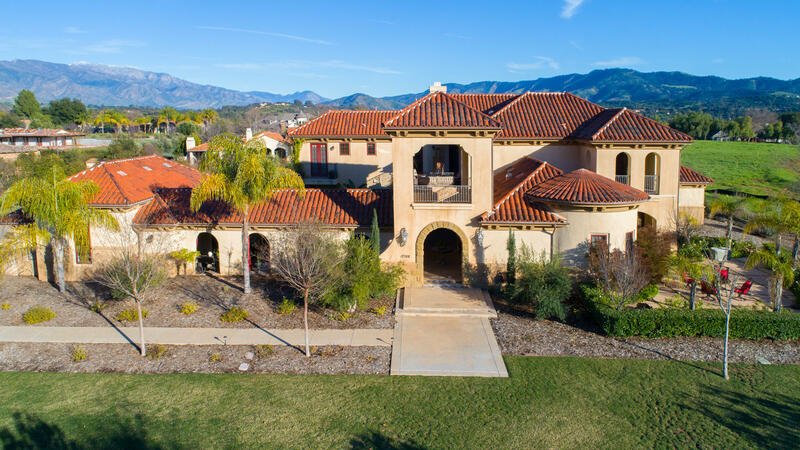 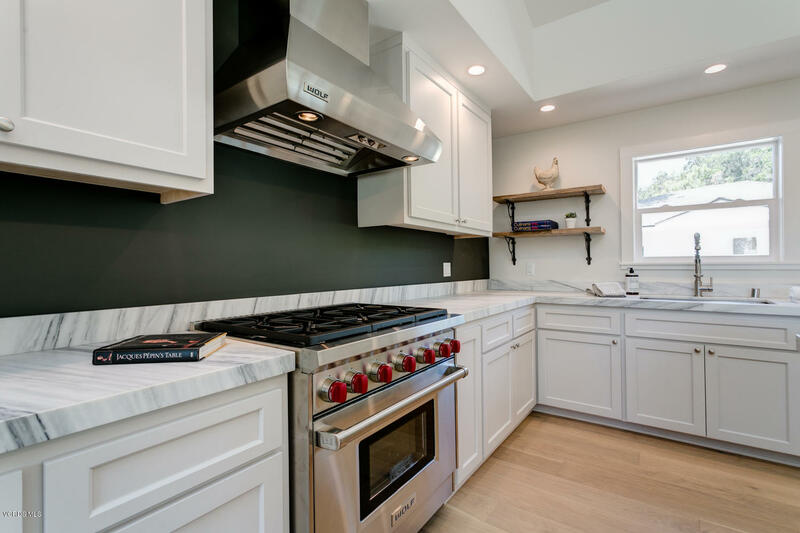 This is the ultimate turnkey opportunity. 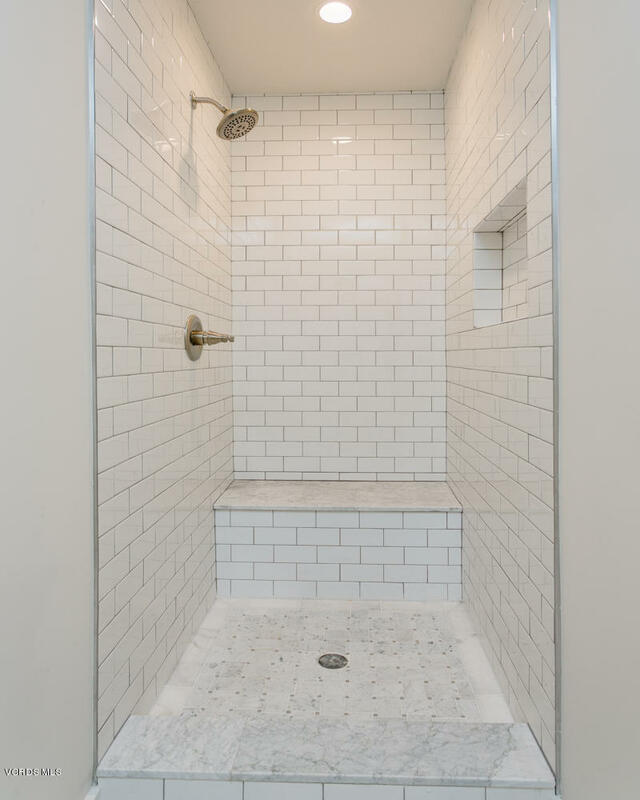 Don't let it pass you by!